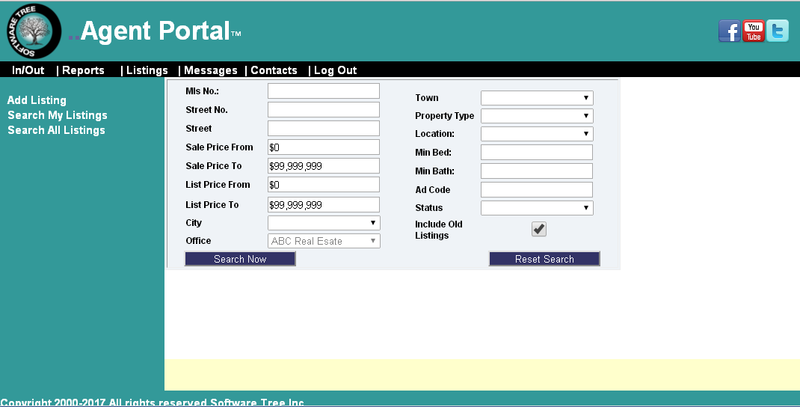 All-in-One Software for Real Estate Brokers. 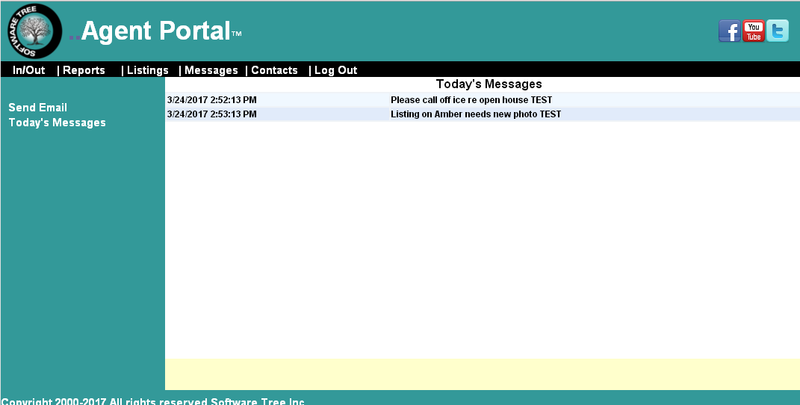 Access your appointments, messages, leads, listings and reports. From anywhere on the internet agents can book and review appointments on their listings. 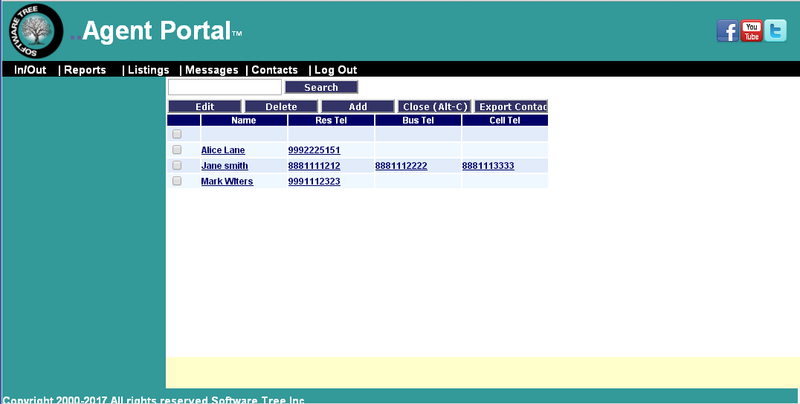 Agents can search for and view messages or email clients and other office staff. New – Agent Portal is now available for the iPad . Upon logging into the system, agents will immediately receive their messages for the current and past fourteen days. Electronic In/Out Board allows agents to display their availability and provide instruction, allowing support staff to respond to callers in a professional and timely manner. Agents can generate their own listing reports, edit their listings, add listing activity (i.e., open houses, ads etc.) and book appointments. When used in conjunction with Accounting Transaction Manager™, agents can also have direct access to view and print their personal Production, Commission and Invoices. Password protected access restricts agents to retrieval of their information only and is available only at the Broker’s discretion.